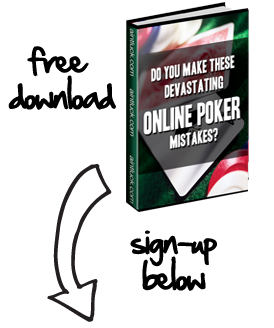 The world’s largest online poker site just keeps it coming. This week, PokerStars has announced the scheduled for yet another tournament series. This time, it is the return of the highly successful Latin American Poker Tour (LAPT) which will be entering its 3rd season. The popular international series this year will also be including one of PokerStars marquee annual live events, the PokerStars Caribbean Adventure which annually takes place in the Bahamas. The always eccentric Brenes, who famously goads opponents at his tables with a small plastic shark, will be hosting the Main Event in Argentina as well as a new event called the “Humberto’s ‘Shark Hunt’ Bounty Charity Tournament” in Costa Rica with half the prize pool donated to the Whitley Fund for Nature. This philanthropic venture will see both Brenes and PokerStars matching the donation amount for the charity. As in the past 2 cycles, this season of the LAPT is expected to draw a who’s who list of the world’s top poker players and PokerStars customers can soon begin competing in qualifiers for the events.